Could it be? An actual food haul? I’ve been severely lacking on these lately! 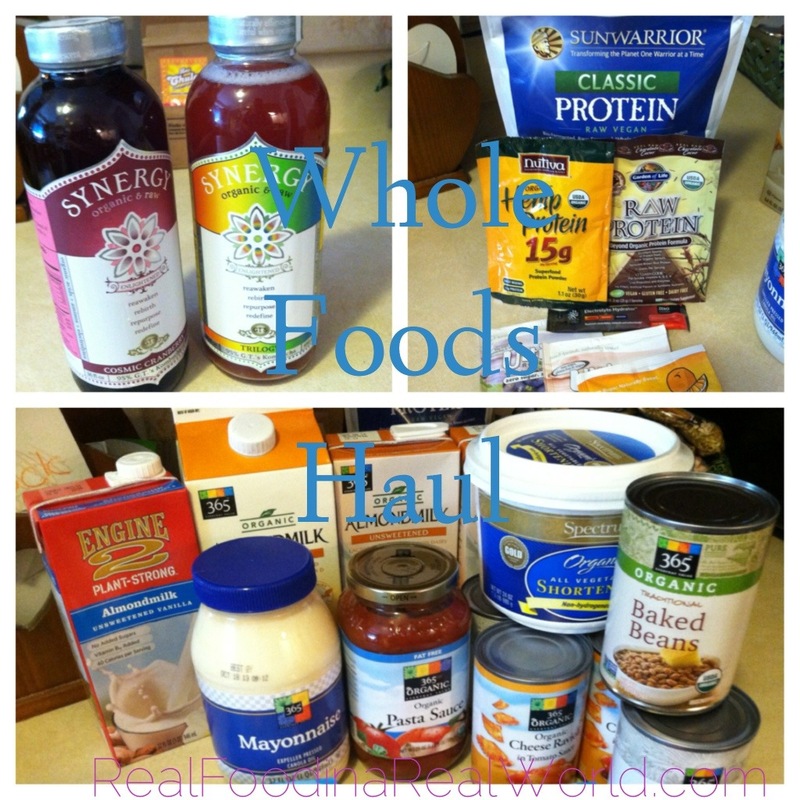 I did a big trip to Whole Foods and Costco that I never blogged. This week was short and sweet. 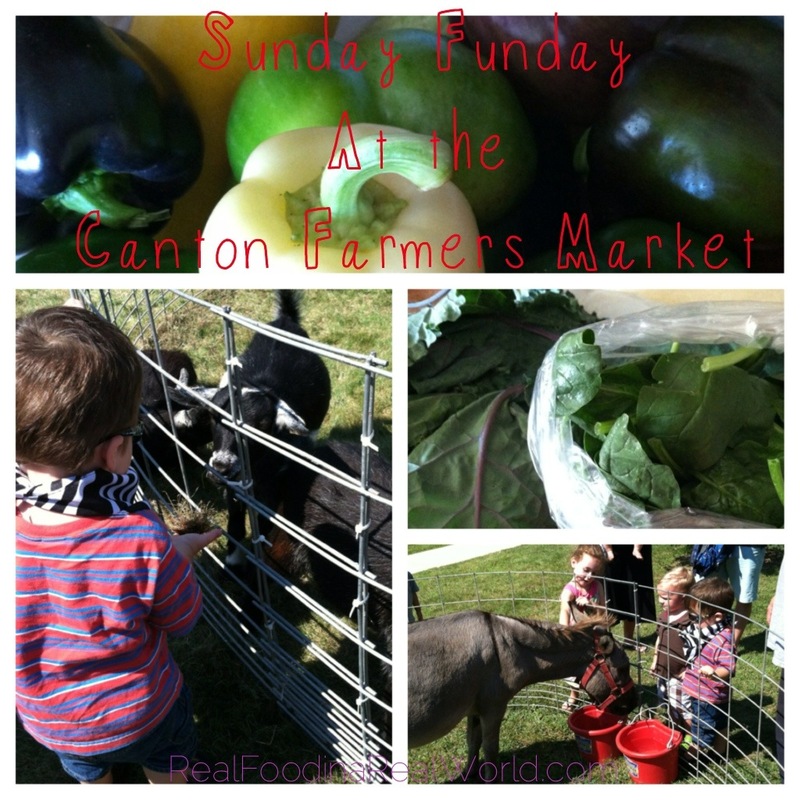 Sunday was The Canton Farmers Market. It was a beautiful day and they had a petting zoo set up. Local toddler had a good time petting the animals and checking out some historical reenactments. I picked up some spinach and kale from Hand Sown Farm. From Prochaska Farm I picked up a ton of bell peppers, squash and cucumbers. I think I spent $7 at Hand Sown and $9 at Prochaska, give or take a dollar. 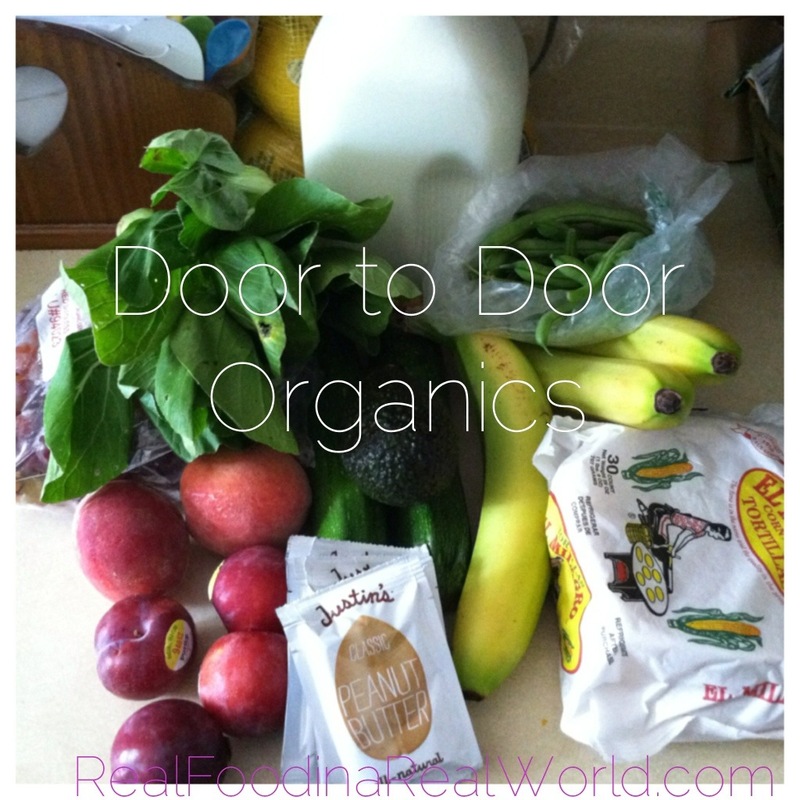 Wednesday was Door to Door Organics day. My bitty box included a ton of baby bok choy and I can’t wait to make a big stir fry! I also picked up some corn tortillas and a few single serve Justin’s nut butter packets. Did I mention that I am eating a lot more low carb meals? My food hauls and recipes will soon reflect this. Trying to prevent diabetes! Did you try anything new lately? I’m most excited about my new Sunwarrior protein. I make a huge smoothie every morning and it is so tasty!